This is the most recent effort by Nagle featuring Scott Mathews. Nagle and Mathews consider this their finest work to date. 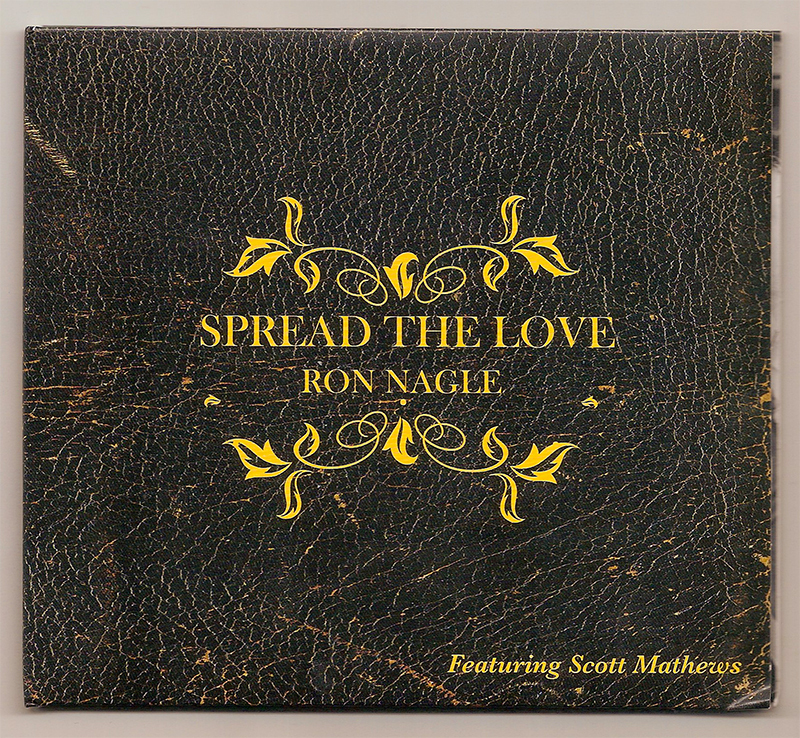 Nagle’s first solo foray since “Bad Rice”, this album was produced by longtime collaborator Scott Mathews. With new material, covers and nuggets pulled from the Nagle/Mathews back catalog. A surf-noir album from John Blakeley (The Sandals) and Ron Nagle, teaming up once again to produce a brand new record that proves they’ve still got the California moxie that got their careers off the ground. Originally hooking up in the late 60′s for Nagle’s cult classic album Bad Rice, the long-time friends found an opportunity to work together again and the result is Tan Mantis, a new album of modern surf-influenced music that mixes the reverb-soaked tones of vintage surf guitar with a chill style to create lush arrangements that highlight the talents of these two remarkable musicians. 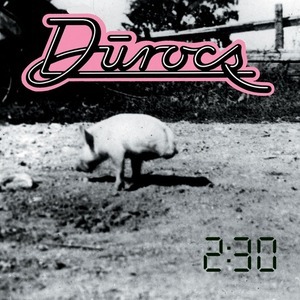 Named after a breed of hog known for being great producers with oversized ears and genitalia, the Dūrocs were the brainchild of Scott Mathews and Ron Nagle. Mathews had played at the Fillmore with Elvin Bishop at the age of 15, formed a band (Ice) with future Journey lead singer Steve Perry, and, with the guidance of music industry legends Jack Nitszche and David Rubinson, was one of the music industry’s most sought-after session men and producers. 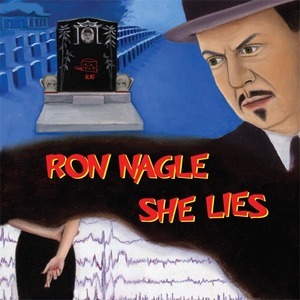 Nagle, meanwhile, had been the main singer-songwriter and keyboard player in the Mystery Trend and had released a cult classic solo album produced by Nitszche, Bad Rice. 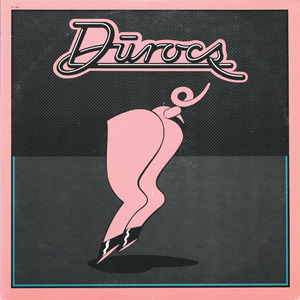 Together, the two wrote songs for platinum-certified artists and in 1979 released their own LP, which received a five-star rating in Rolling Stone and scored some European hits. The Mystery Trend’s name has proved appropriate in defining their fate. They were a band that lots of rock music scholars have heard of — mentioned in lots of essays about San Francisco in the mid-’60s — but never heard. The Mystery Trend never recorded much professionally, and a lot of what they did was in the realm of works-in-progress, rather than finished pieces of music. The group’s other big problem was that their sound wasn’t too much in sync with the music most people associate with mid-’60s San Francisco. They started out doing R&B based music, then gravitated toward the Beatles, the Kinks, the Zombies, and Lovin’ Spoonful, but they never really sounded like any other band. 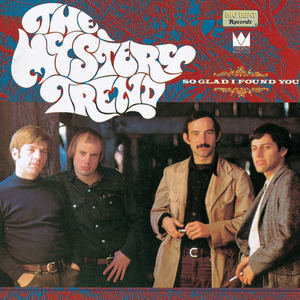 Their 21-song compilation, “So Glad I Found You”, finally presents their legacy properly, including all of their 1966-67 Trident studio recordings, as well as some demos and even a solo demo apiece by Ron Nagle and guitarist Bob Cuff. More often they’re intriguing oddball art-pop-rock with a dash of psychedelia. 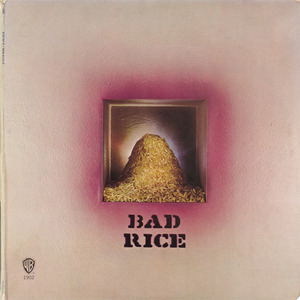 Forthcoming in the very near future is a deluxe Bad Rice anthology that reappraises this classic album in the manner it deserves, with a plethora of additional goodies. Stay tuned.